MakerBot 3D printers should not need any introduction. 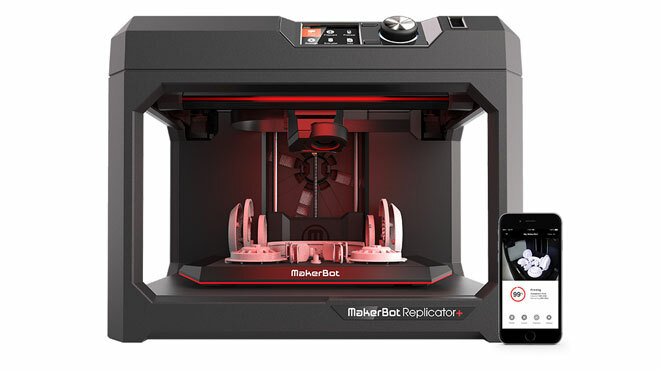 The new MakerBot Replicator+ 3D printer lets you do even more. It has an on-board camera, USB/WiFi/Ethernet, an LCD display, and faster, more reliable performance. According to the manufacturer, the 3D printer has a 25% larger build volume and 30% faster performance. 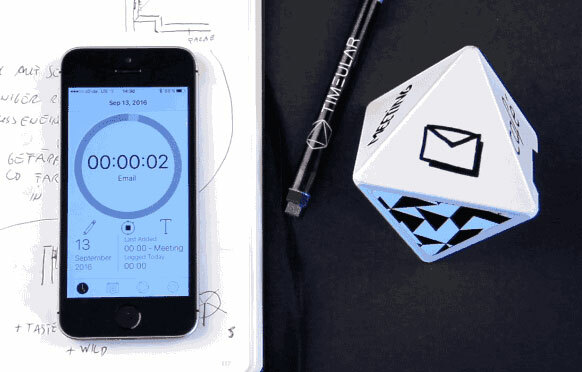 The Replicator+ is cloud-enabled, so you can monitor your print from a mobile phone. The LCD display gives you an easy way to set up and interact with your 3D printer. It has a built volume of 29.5 L X 19.5 W X 16.5 H (cm).